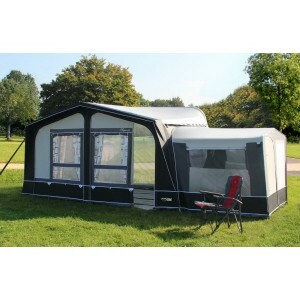 The Cayman awning has proven to be a firm favourite for those who are seeking to buy an inexpensive quality awning. Produced in our Climatech SR17 all season coated polyester material, the Cayman is easy to clean & very durable. Located on the front apex is a large ventilation panel that can be opened or closed. There are buckles sewn in on either side of the awning, which allow for the attachment of 2 x Techline Secure Storm Straps for that added stability (supplied as standard within Australia). Following on from the Caymans’ huge success in previous years, the new 2017 model has been further improved with the introduction of our newly developed Techline Smooth Flow zips. Their easy-glide motion allows all four panel to be partially opened or removed with ease. 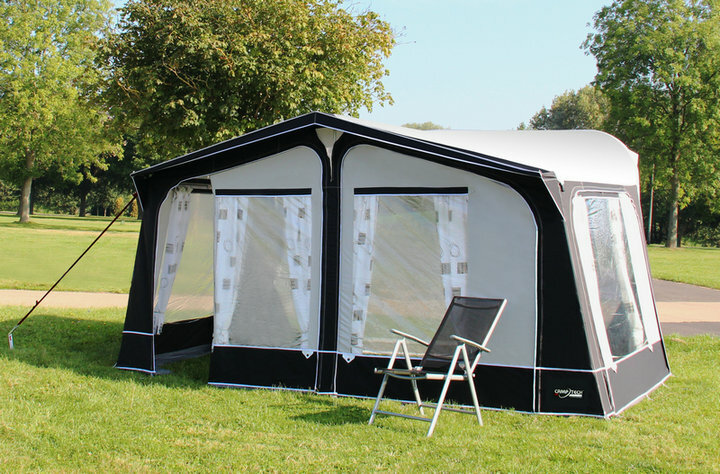 Optional Camptech annexes rooms can be attached onto the right and the left of your awning, for storage or as an additional sleeping area, maximizing the comfort & space within your awning, so that you can simply relax & enjoy your caravanning holiday. All of our Cayman awning frames are fitted with our unique Griploc clamps. The clamps have a dual tightening system that provides extra grip which helps to retain the tension of the awning. 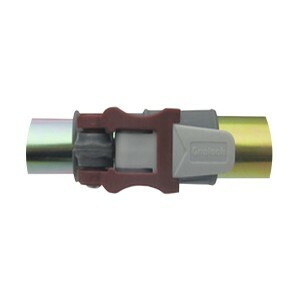 A set of Uniloc bracket pads are also included. Their innovative design allows these pads to be fitted to the inner beading with total ease, by way of a simple clamping system. 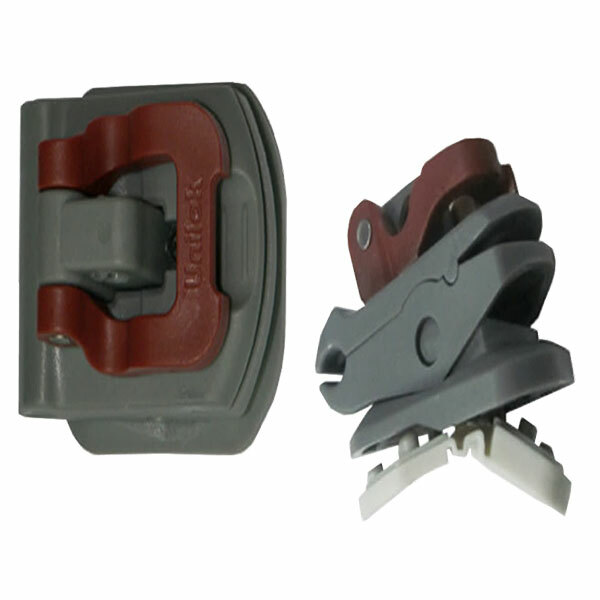 The white rubber foot on each pad can be easily rotated to create a step for those caravans that have a raised awning rail (e.g Alu-Tech design). Both of these fittings have been ergonomically designed and developed without the use of any awkward screw devices, making them easier for you to use. Includes as standard: Uniloc bracket pads, 2 x Storm straps, Techline Smooth-Flow zips, Draught Skirt, Wheel Arch Cover (with clear suction pads), Curtains, Heavy Duty Nylon Pegs, Ladder Bands, Peg bag, White Carry Sacks (for awning canvas & frame).